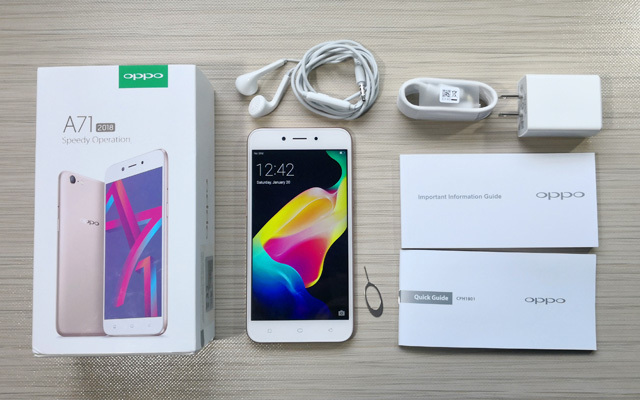 Unboxing the OPPO A71 (2018). 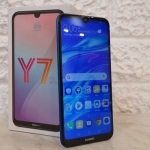 Just like the first OPPO A71 of last year, the new OPPO A71 (2018) also focuses on gaming performance while keeping the price tag down. It runs on a better processor, the Qualcomm Snapdragon 450, but with just 2GB of RAM. Does this result in a better overall performance? Let’s find out! 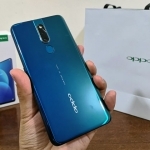 The OPPO A71 (2018) comes in a pretty standard OPPO box. Remove the plastic wrapping, slide out the inner box and lift the top half – you’ll then see the device. It also contains a SIM ejector tool, charger, USB cord, free earphones and a couple of guides in booklet form. I wished there was a free phone case but I’m sure there will be affordable choices in well-known online shops. 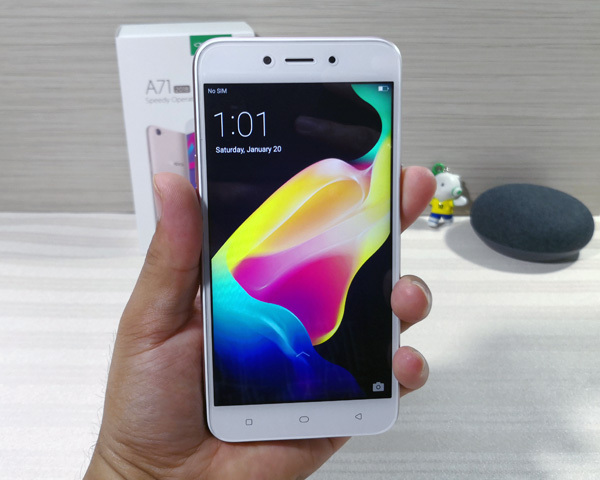 Hands on with the OPPO A71 (2018). The OPPO A71 (2017) is a handy smartphone – it’s very comfortable to use. 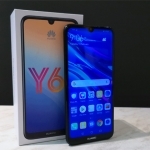 It doesn’t have the trendy 18:9 display of the OPPO A83 but the design still looks good and its build quality seems solid. Upon turning on the device, its powerful chip becomes instantly becomes apparent. Swiping across the homescreen is fluid and apps launch immediately when icons are tapped. Even the camera app is virtually lag-free! Taking pictures or switching from one mode to another is smooth and quick. It’s surprising for a phone in this price range. 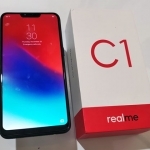 I’m excited to test this phone in depth but that’s for the full review. I’ll use this phone first to experience its advantages and disadvantages. Comment below the tests and games you want me to perform on the device.